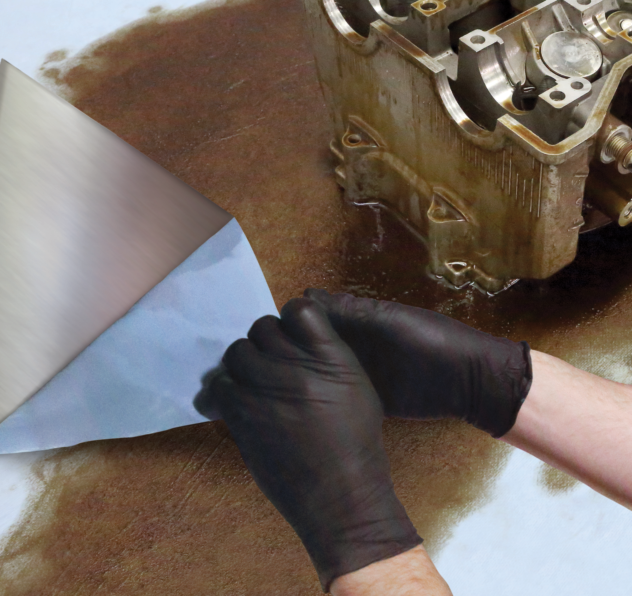 3M™ Thermosetable Glass Cloth Tape 365 is a thermosetable rubber resin adhesive tape coated onto a strong, conformable glass cloth backing. It can be used in many applications requiring high initial adhesion, high tensile strength and temperature resistance. It excels particularly well in splicing many materials with rough surfaces or low internal strength such as roofing felts and textiles. 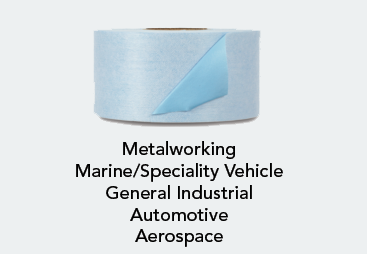 3Mâ„¢ Thermosetable Glass Cloth Tape 365 is a thermosetable rubber resin adhesive tape coated onto a strong, conformable glass cloth backing. It can be used in many applications requiring high initial adhesion, high tensile strength and temperature resistance. It excels particularly well in splicing many materials with rough surfaces or low internal strength such as roofing felts and textiles. 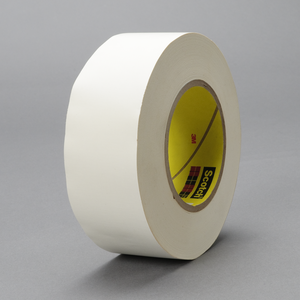 Tape that Withstands 3Mâ„¢ Thermosetable Glass Cloth Tape 365 is a white, 8.3 mil (0.20 mm) glass cloth tape with thermosetable rubber resin adhesive. It is designed for splicing textured surfaces, especially those materials which might require high tensile strength at elevated temperatures. The conformable backing provides high tensile strength and good solvent resistance. It will not shrink or rot, and is tough and durable with superior abrasion and puncture resistance. This tape will perform at high temperatures (up to 450Ã‚Â°F/232Ã‚Â°C). Recommended Applications Splicing and insulating applications requiring high tensile strength at elevated temperatures As a corrosion resistant wrap on stainless steel hot air ducts Splicing materials with rough surfaces or poor internal strength such as roofing felt, fiberglass or textiles Heat Enhanced Adhesive 3Mâ„¢ Thermosetable Glass Cloth Tape 365 features a rubber resin adhesive that provides good initial adhesion and high tack. When subjected to a thermosetting cycle it will cross-link, providing greater adhesion and bonding, higher solvent resistance and higher heat resistance. Thermosetting is frequently achieved by ironing or heating the backing once the tape is applied. High adhesion is obtained by optimizing the time, temperature and pressure of the heat applied.